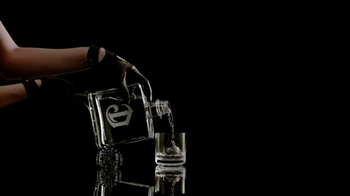 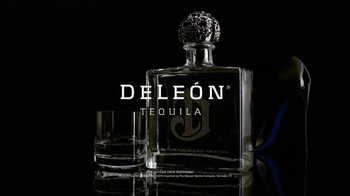 Sign up to track nationally aired TV ad campaigns for DeLeón Tequila. 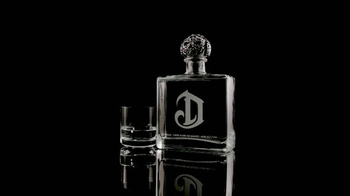 Competition for DeLeón Tequila includes Patron Spirits Company, Jose Cuervo, Hornitos Tequila, 1800 Tequila, Tequila Avion and the other brands in the Food & Beverage: Wine, Alcohol & E-Cigs industry. 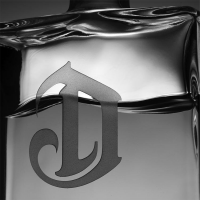 You can connect with DeLeón Tequila on Twitter and YouTube.